I can only hope and expect that this ease with breastfeeding will continue on into adulthood. Mikko and Alrik are unfazed by seeing breastfeeding in public or private, or by seeing toddlers and preschoolers breastfeed. They just think that's what babies and mamas do, no big whoop. I hope when all three of my boys are grown, they continue to be advocates for the type of infant feeding they were blessed to have. They're not against bottle feeding — we've talked about how babies can eat in different ways, and the boys love to help give an occasional bottle themselves. They also, now that Karsten's firmly into solids (and how! ), love to tuck bites of their own food into his mouth like baby birds feeding each other. But they know that breastfeeding is special, and something simultaneously completely normal and incredibly magical. I expect they'll be the kind of adults who stand up for the rights of breastfeeding women in a "Wait, why is this an issue?" sort of way. We need the help of non-breastfeeding adults to support the normalization of breastfeeding, particularly nursing in public, and I think my guys will be no-nonsense ambassadors. And if one day they have babies of their own, I hope they're able to give that baby a wonderful start through encouraging and supporting the mama to breastfeed, or in securing donor milk in the case of infant adoption or surrogacy. And I hope they're able to feel confident and secure about letting those babies nurse for a good long time, so even that next generation can continue the cycle of passing on happy vibes about breastfeeding. Mikko loved it when his middle brother, Alrik, breastfed as well! 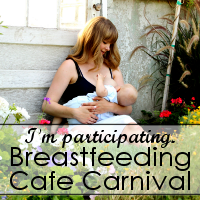 Did you breastfeed your babies past infancy, or do you have plans to? 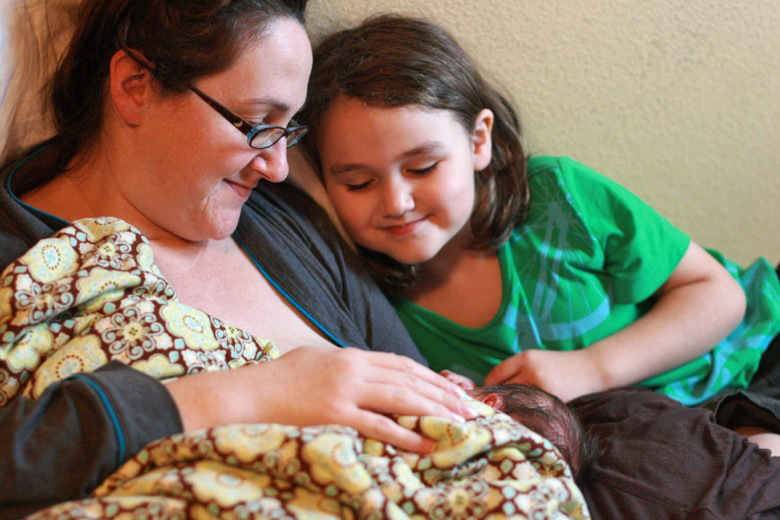 What's your favorite benefit of long-term breastfeeding? 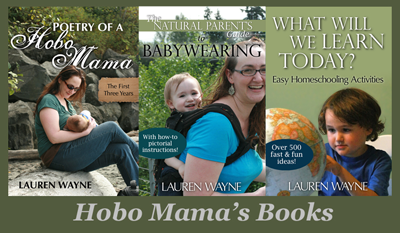 I nursed Joe until I got pregnant (he was 2.5). I'm still nursing Maggie at age 3. I just remember when Maggie was a newborn and she'd cry, Joe would holler, "MAMA! Maggie wants BOOOOB!" LOL. A little awkward in public places, but totally adorable. He tells me that "I got mama milks when I was a baby, but now I like my milk cold. From the fridge." Okaaaaay.